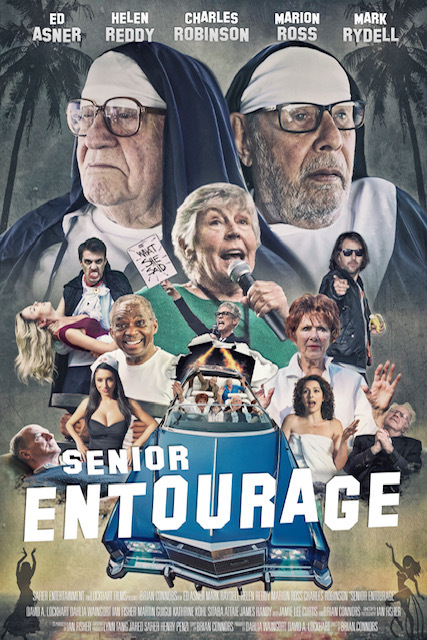 SENIOR ENTOURAGE is a wild, wacky mockumentary about the actual cast and crew making the move. Featuring a zany, multi racial cast ranging inage from 8 to 88, it has the freewheeling improvisational feel of a CURB YOUR ENTHUSIASM FOR THE ELDERLY or SEINFELD FOR SENIORS. It’s a comedy about nothing in particular.